The doyen of cosmetic surgery in Vietnam, Dr. Le Hahn is the most famous and beloved cosmetic surgeon in Vietnam. During the depths of Vietnamese isolation, he was allowed to travel for advanced training both to France and to the United States. A true patriot, he returned to his homeland to share the knowledge that he obtained during these studies abroad, and is the root of the tree of facial surgery in Vietnam. 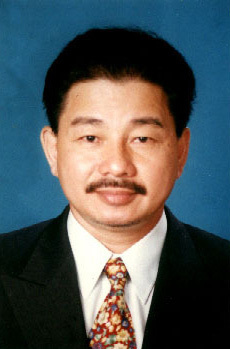 He is now chairman of Plastic and Cosmetic Surgery Department of the Medical University of Ho chi Minh City. His primary interest is in difficult nasal reconstruction, and he treats every nose as a challenge worthy of serious study and sophisticated techniques. At Athena Clinics, you'll have unlimited access to the information you need to conduct as much research as you desire. Our physicians will honestly address the many options available to you, accurately describe the procedure you’ve selected, and provide the talent and experience for a successful result.